It’s that time of year when we’re all trying to figure out the perfect gift for friends and loved ones. And, gifts for the writer in our circle is one of the hardest to find. Here are my top five recommendations to make your shopping easier. Enjoy. 1. 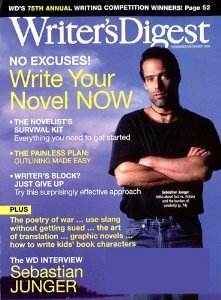 Writer’s Digest – An excellent resource for writers at all levels. Covering all genres, this magazine is your go-to-resource on writing. Available in print or digital, a year’s subscription will cost $19.96 (8 issues). 2. 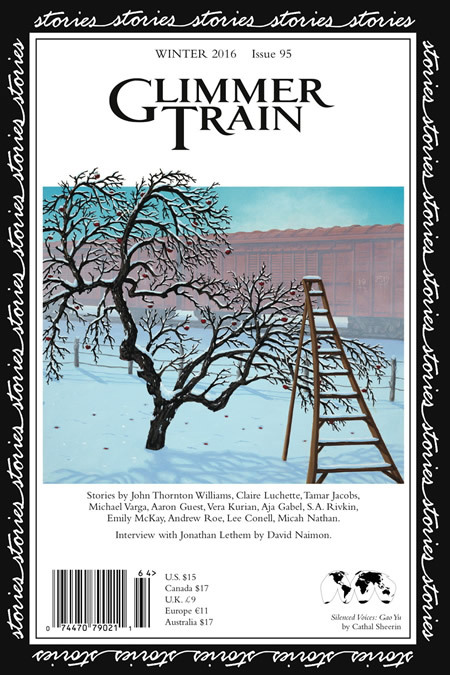 Glimmer Train Stories – One of the best magazines in print, this magazine loves to showcase emerging and new writer’s. Forty percent of stories last years was from first time authors. Represented in the Pushcart Prize: Best of the Small Presses, Henry Prize Stories, New Stories from the South, and Best American Short Stories. A year’s subscription will cost you $35.00. 3. 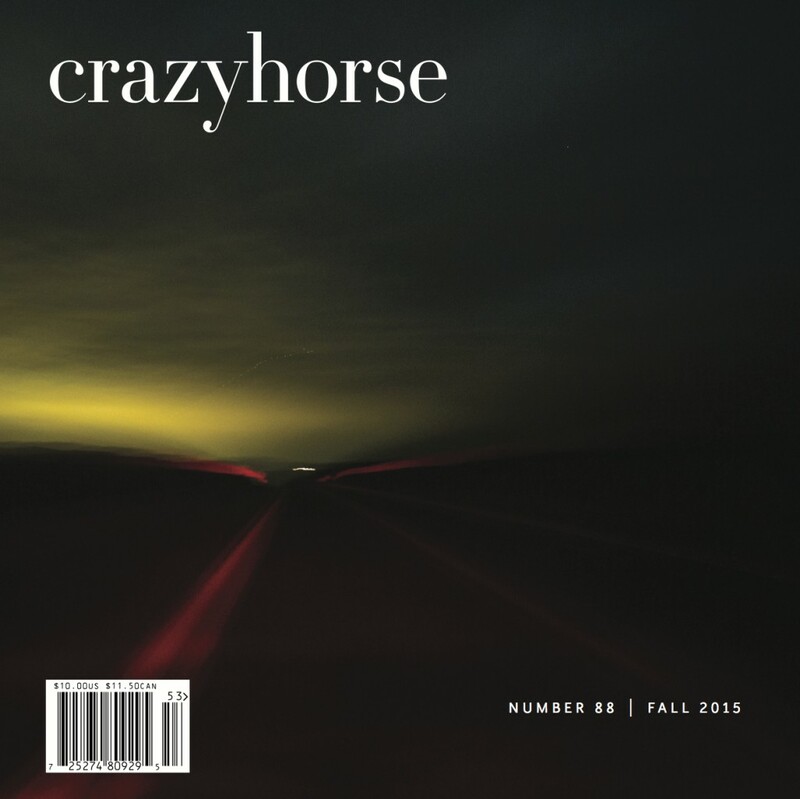 Crazyhorse – This College of Charleston literary magazine, located the beautiful coastal city in South Carolina has published the works of established and emerging writers for the last 50 years. Work from the journal’s pages has been reprinted in the Best American Poetry, Best American Short Stories, Best American Nonrequired Reading and The Pushcart Prize annual anthologies. Issues and stories are available online and in print. Offering 25% off a one year subscription – $15.00 USD, $25.50 USD; ends 12/31/2015. 4. 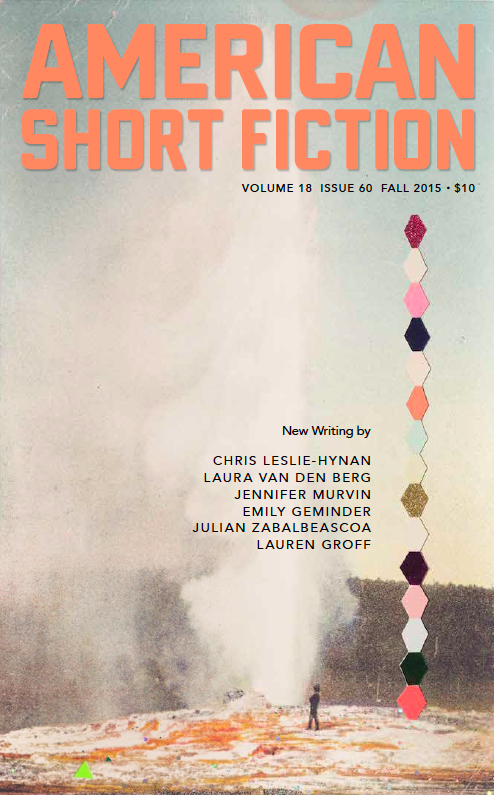 American Short Fiction – Publishes work from both emerging and new writers. Stories published by American Short Fiction are anthologized in Best American Short Stories, Best American Non-Required Reading, The O. Henry Prize Stories, and The Pushcart Prize: Best of the Small Presses, and elsewhere. A year’s subscription will cost $25.00. Current issues and back issues available for $7.00 – $10.00. 5. 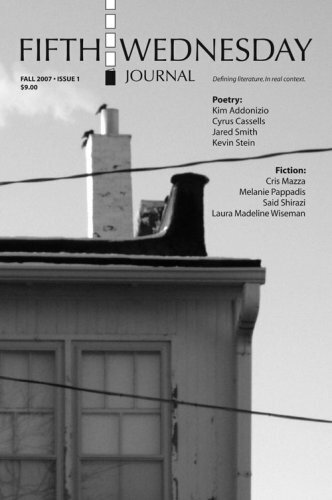 Fifth Wednesday Journal– An independent print literary magazine published twice a year. Focusing on contemporary literary and photographic arts, this magazine accepts contributions of short fiction, poetry, essays, interviews, book reviews, and black and white photography. A one-year-subscription will cost you $20.00 per year. Individual issues, $11.00 each.